Michael McFadyen's Scuba Diving - Bass and Flinders Located at the end of the Cronulla Peninsula on the southern outskirts of Sydney, Bass and Flinders used to be a very popular dive location, especially for learners and novice divers. 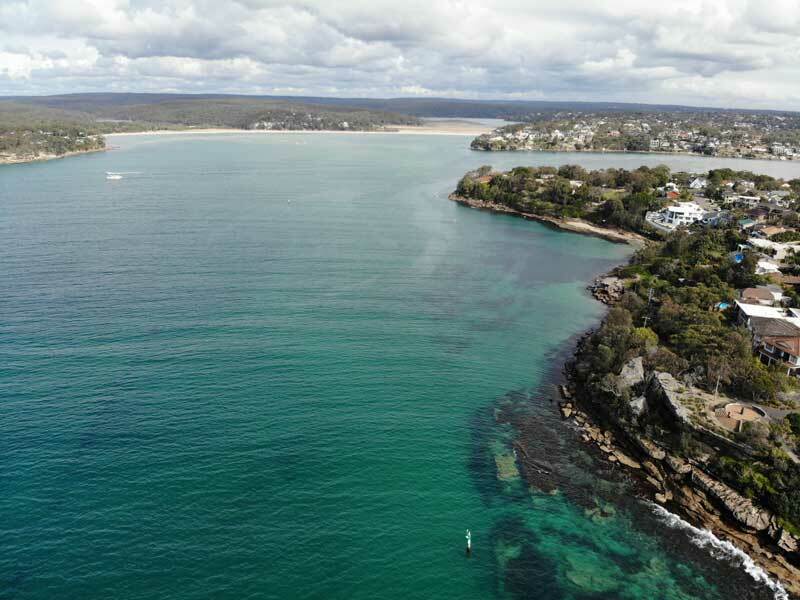 However, since the Sutherland Shire Council closed off the road that leads down to the dive site, nowhere as many divers visit this site as used to in the early 1990s. This is due to the length of walk, (you have to walk back up a fairly steep hill after the dive) and the fact that this is really not that great a dive site. The reef here runs to the east from the entry spot. From the shore, the reef drops quickly to the sand and there is little reef underwater. This means that there is little reef from the shore to the sand. In most circumstances, this would mean that there is little to see. From where you enter the water, head to the east and you will follow a reef edge that is fairly shallow, perhaps 3 or 4 metres maximum. The reef all along this section only runs a few metres away from the rock platform. Continue in an easterly direction. 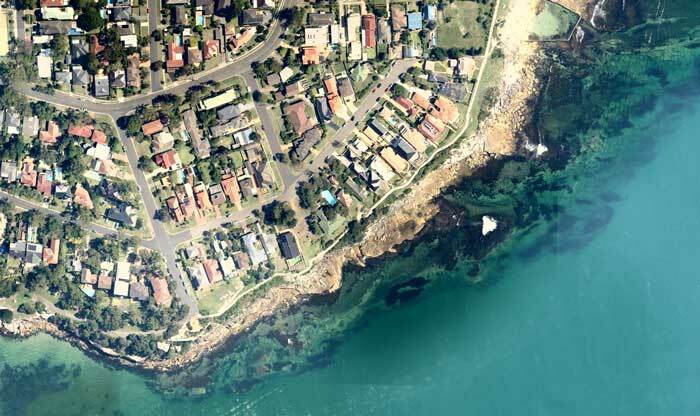 As I advised above, the reef all along this section of coastline does not drop to more than about five or sixs metres. After about 30 metres you will see the remains of a car. This is a Ford vehicle, of about the mid-1980s vintage (you used to be able to see the model from the boot and the type of wheels). Anyway, keep heading east. The reef after this heads a bit to the north-east and then even a bit to the north. Once you have been in the water for 40% of your air or for 30 minutes, turn around and head back to the entry point. On this dive look for flathead, blue swimmer crabs, striped dumpling squid (everywhere as far as I am concerned), sole, cuttlefish, blue swimmer crabs, and other species. However, there is one time of the year that this dive site is absolutely amazing. In October, there are huge numbers of baby Port Jackson sharks here. On one dive we counted well over 100 tiny Port Jacksons. They were about two finders wide and as long as from your thumbnail to your little finger nail. To find them, we headed out south-east for about five minutes and then east for a minute. Then, they were seen for about 50 metres to the east (at least) and all the way north back to the reef. Try doing this dive in early to mid-October. You may have to go back a couple of times to get the right date, as in 2009, they were not there in the first week but were there at the end of the second week. As I indicated, I have not dived this site since the early 1990s (except to see the baby Port Jackson sharks) and personally, I do not think that it is worth the effort, unless you are doing as a night dive or to see the PJs. One of Sydney's easiest but still interesting dives.